Digital cinema provider Arts Alliance Media signs new agreements with Sony and ACES. 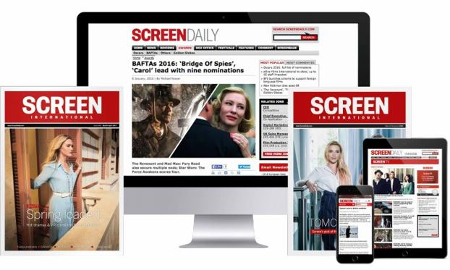 Digital cinema provider Arts Alliance Media (AAM) has reached a deal with Sony Pictures Releasing International (SPRI), which sees SPRI committing to supply its films, if booked, in certain countries in digital format to AAM-deployed DCI-compliant digital cinema screens. SPRI has had a similar deal in place since 2007 with AAM covering certain European countries. Countries covered by the deal are Brazil, Mexico, Argentina, Colombia, Chile, Peru and Ecuador. AAM today also announced a deal with 75 screens from the group of independent exhibitors ACEC Cines (Area Catalana de Exhibición Cinematográfica) in Spain. The rollout will be financed, subject to final bank approval, via the recently announced Barco Leasing Program.